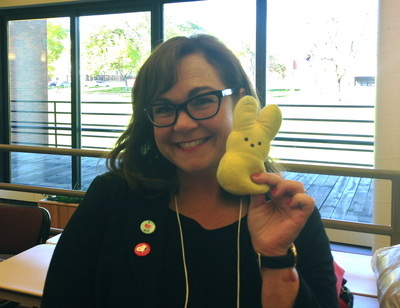 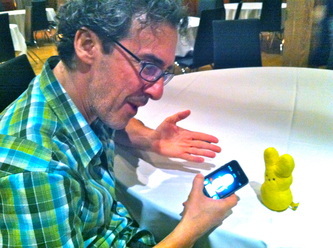 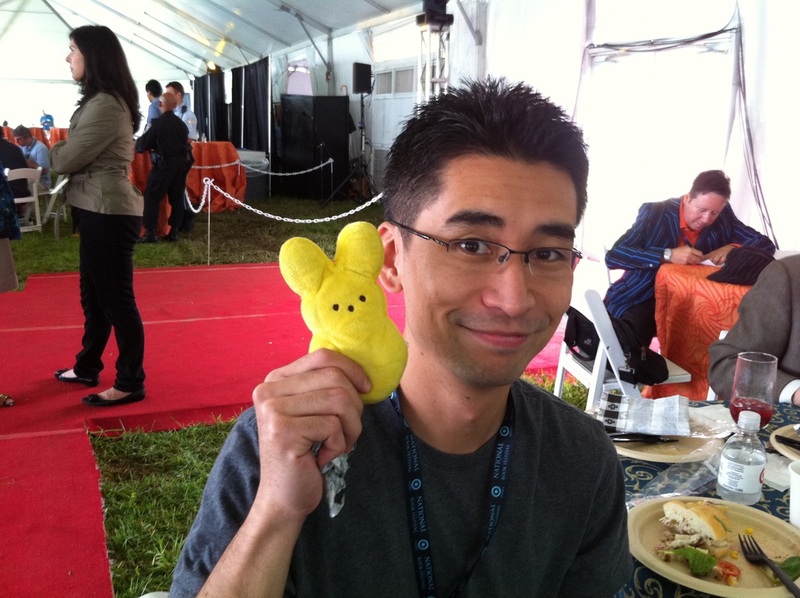 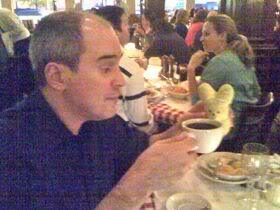 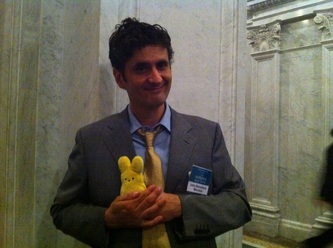 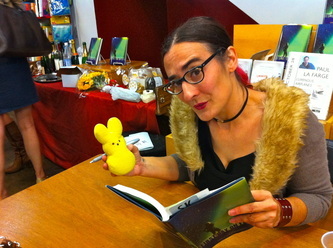 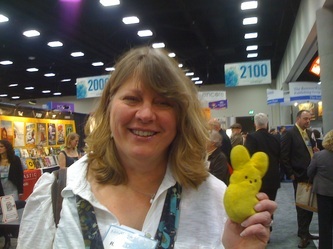 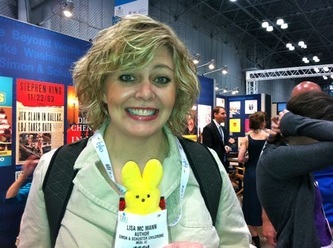 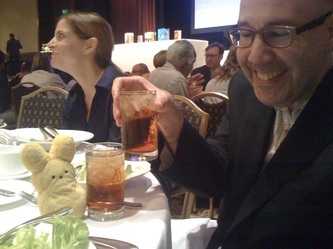 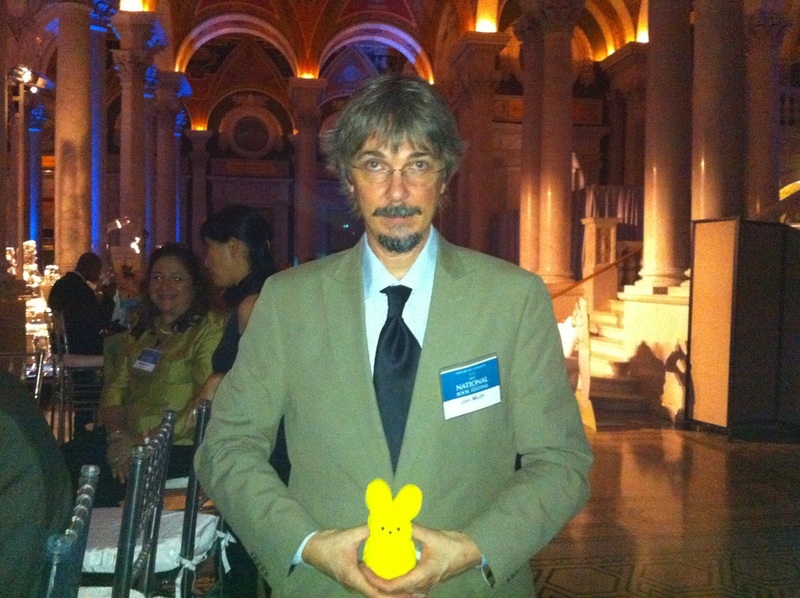 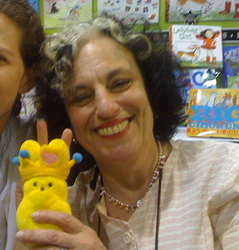 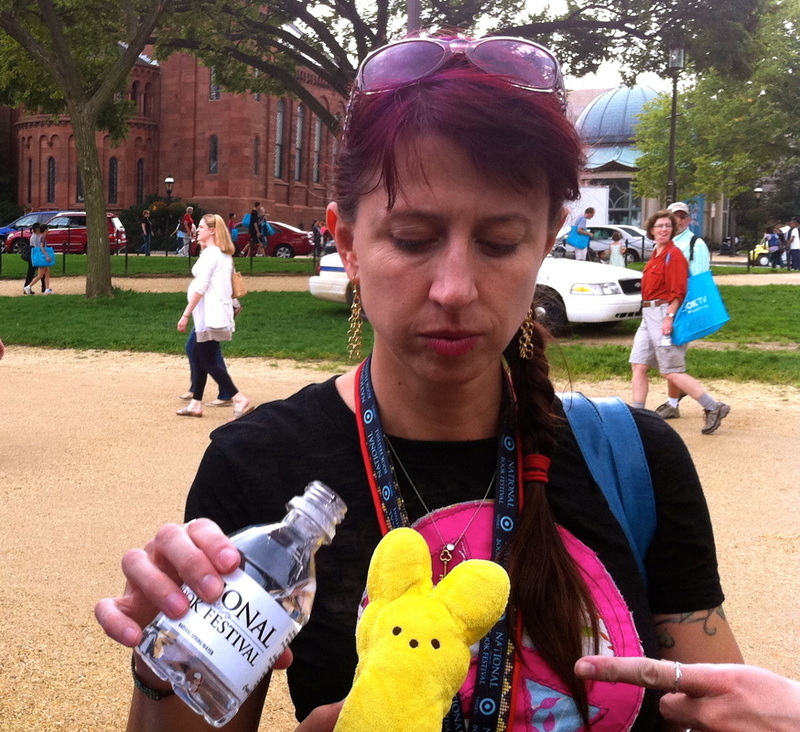 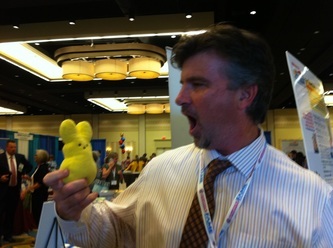 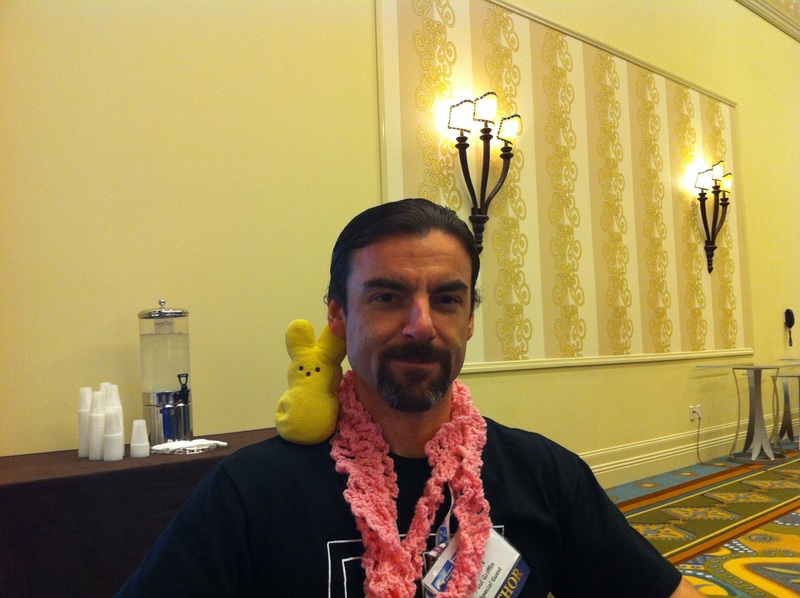 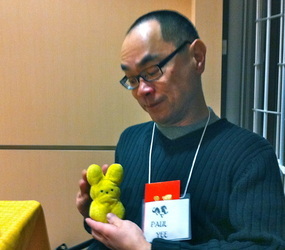 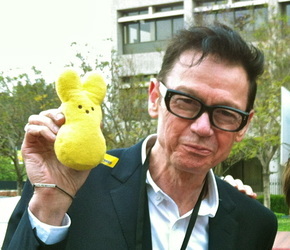 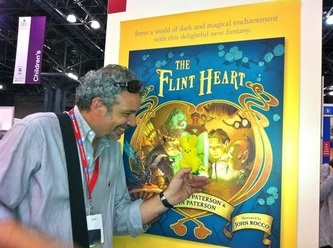 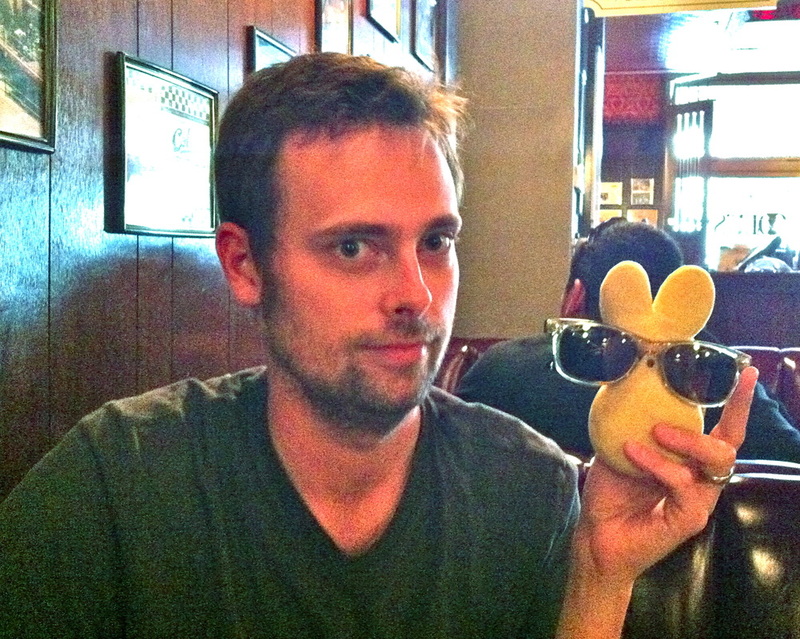 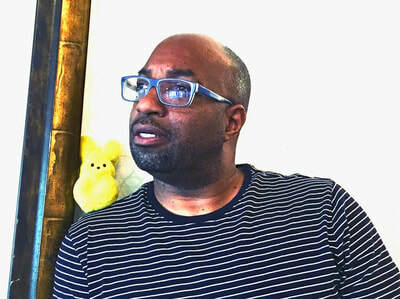 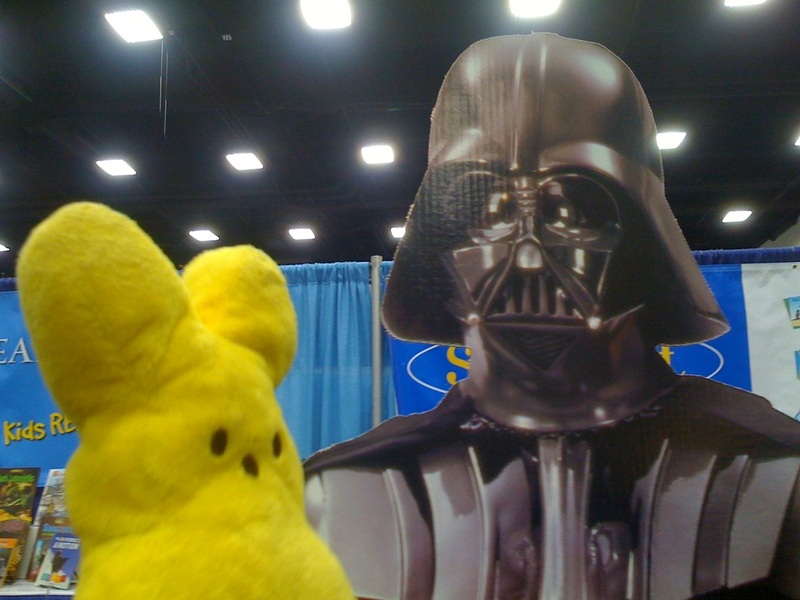 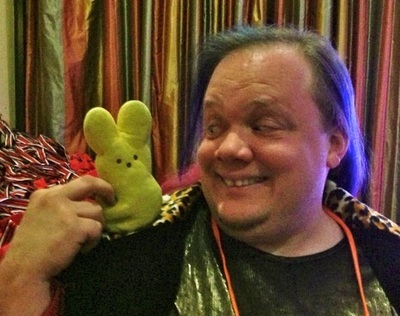 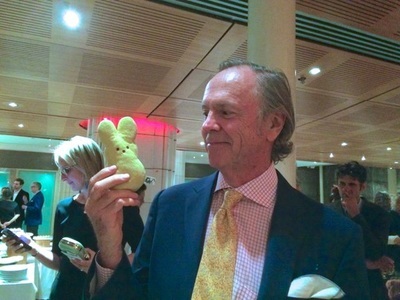 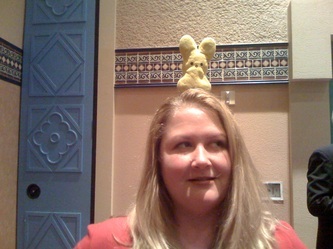 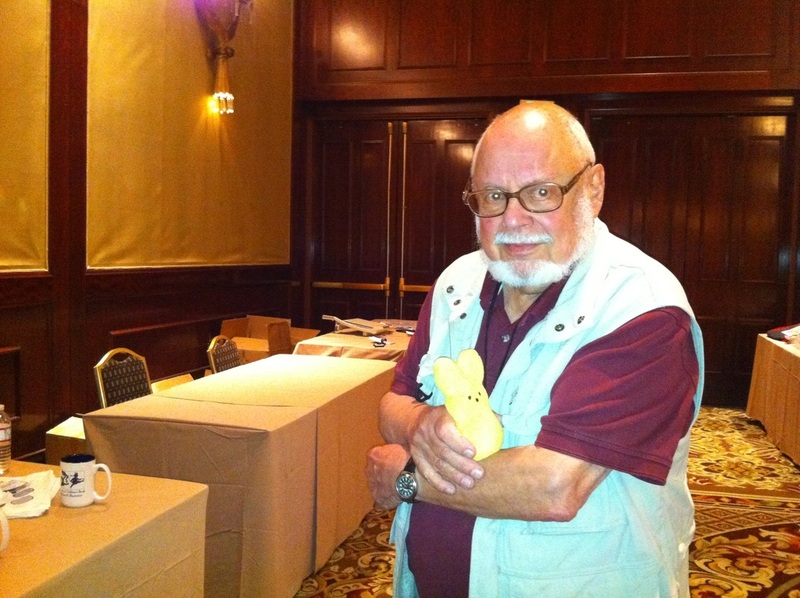 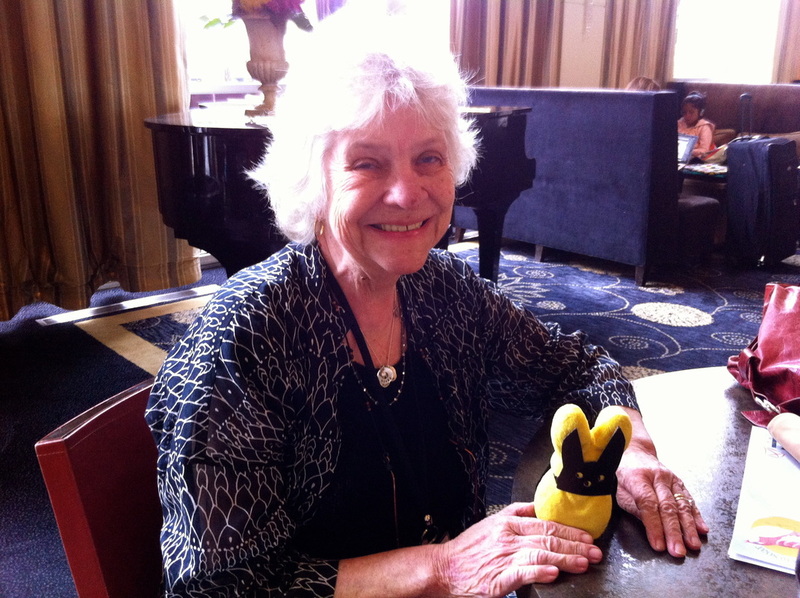 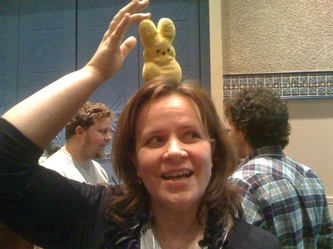 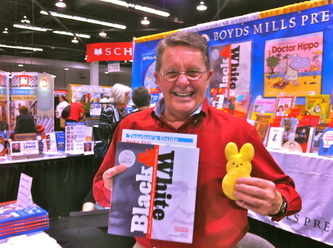 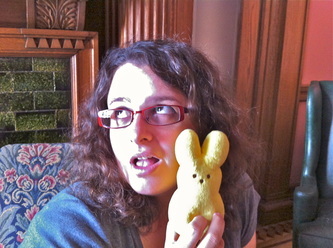 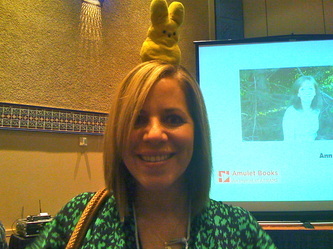 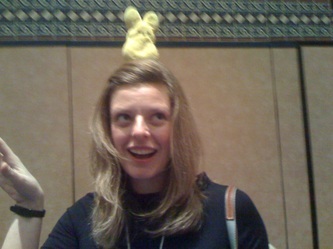 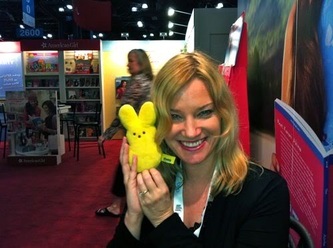 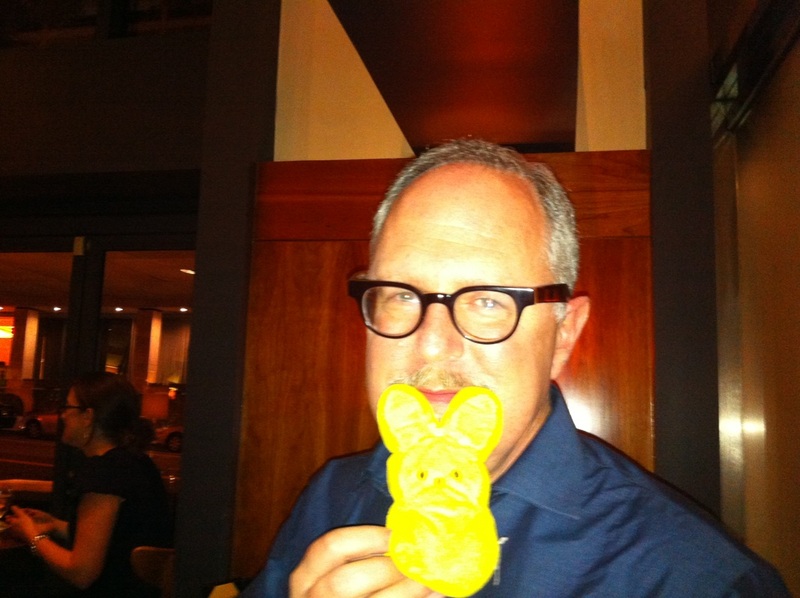 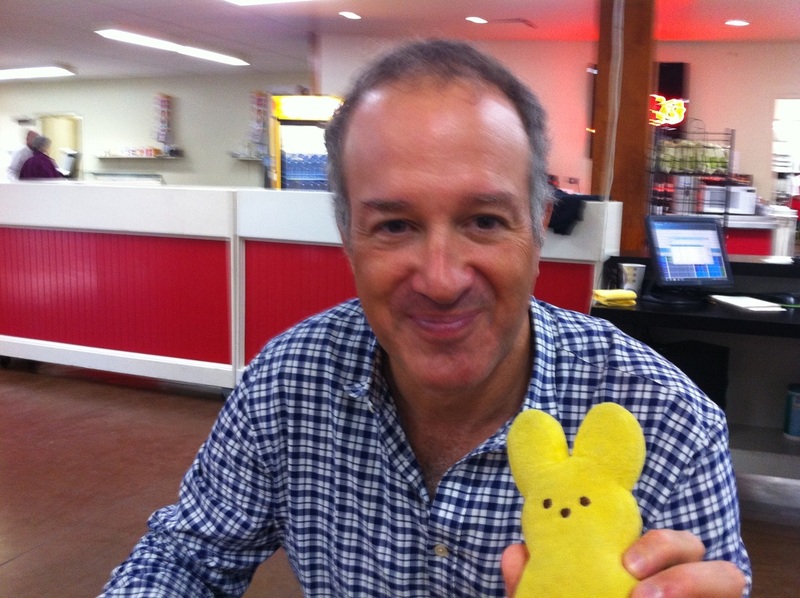 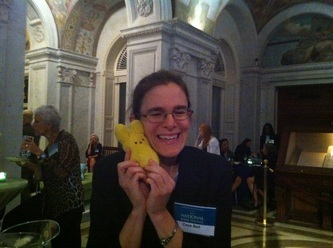 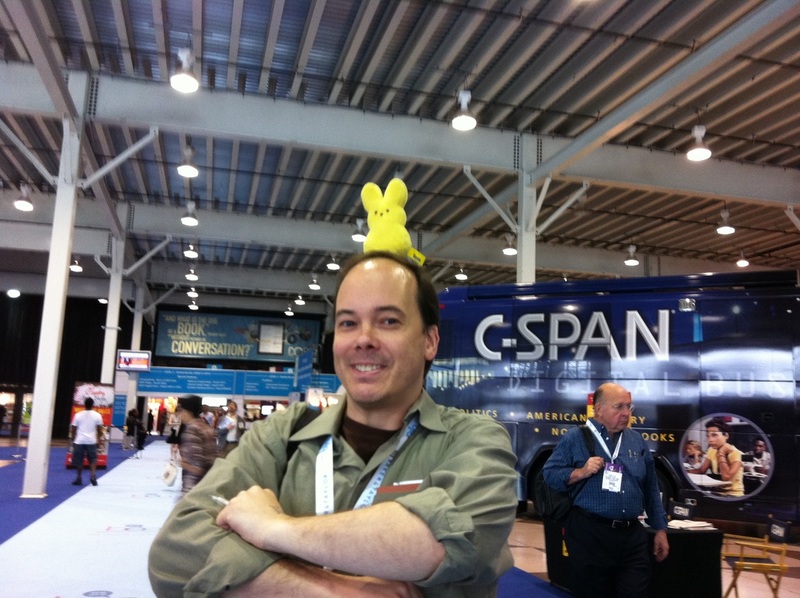 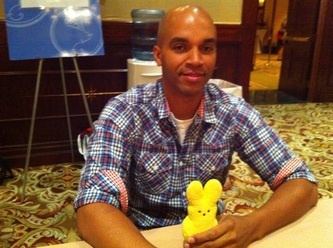 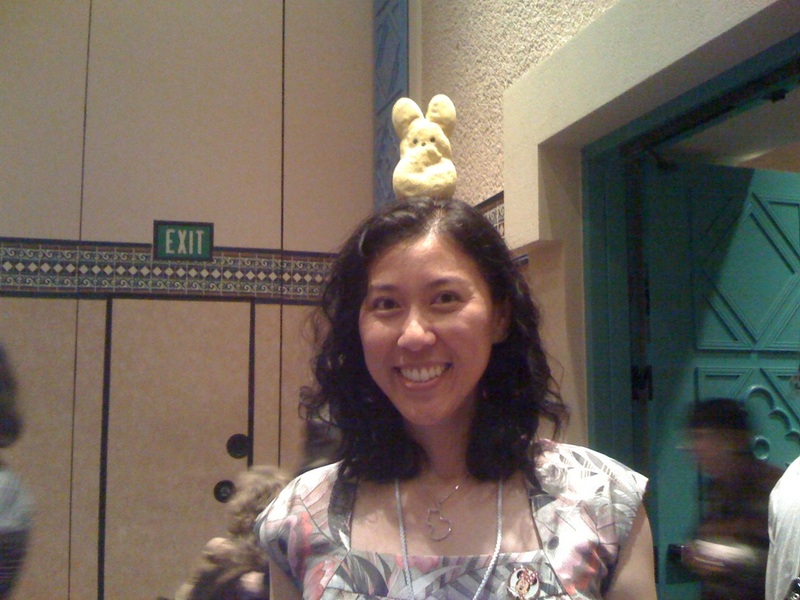 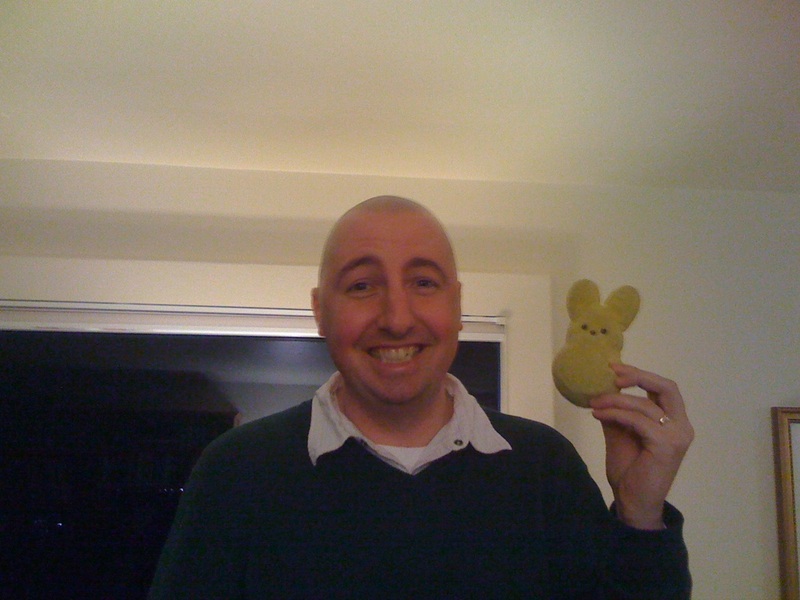 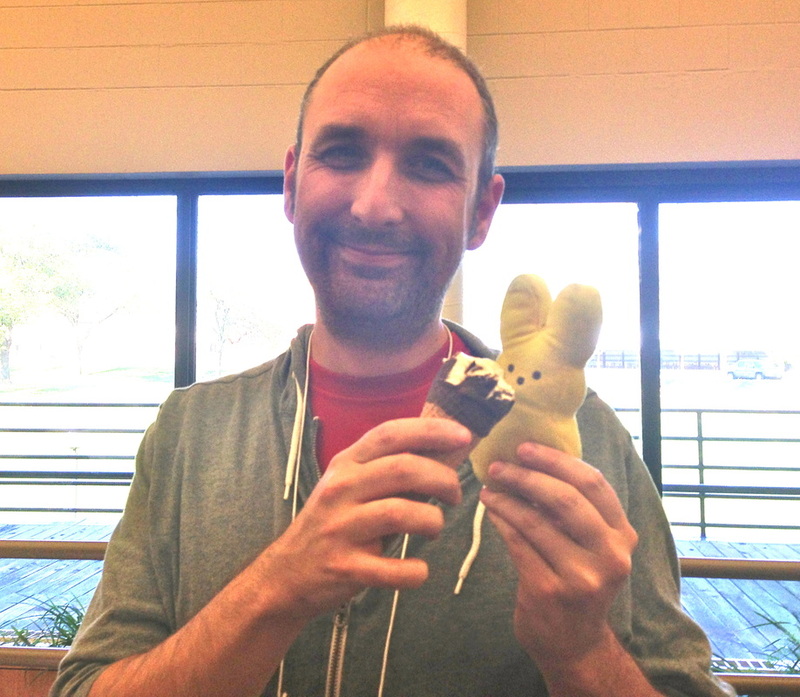 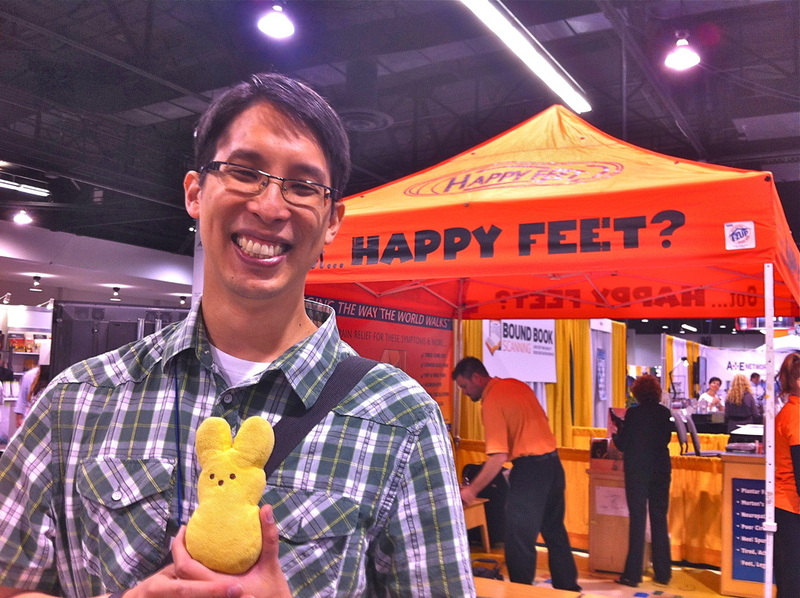 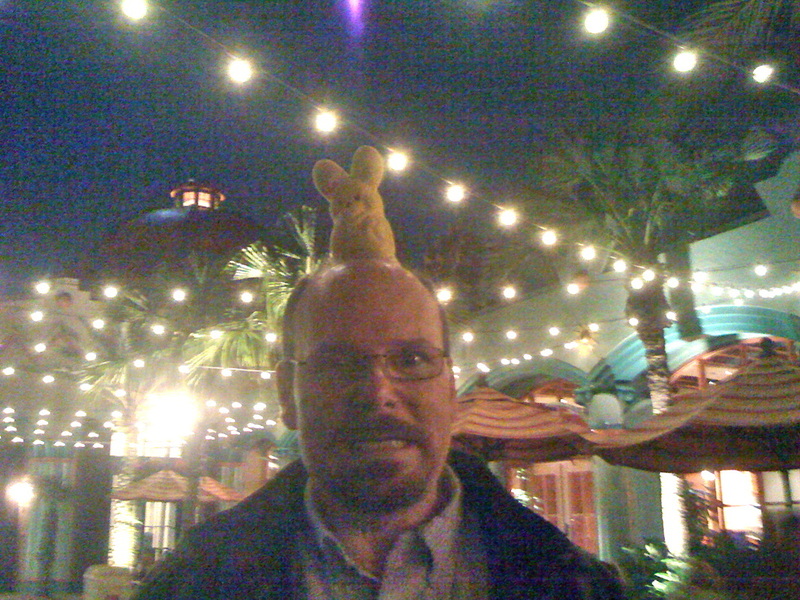 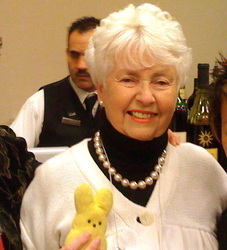 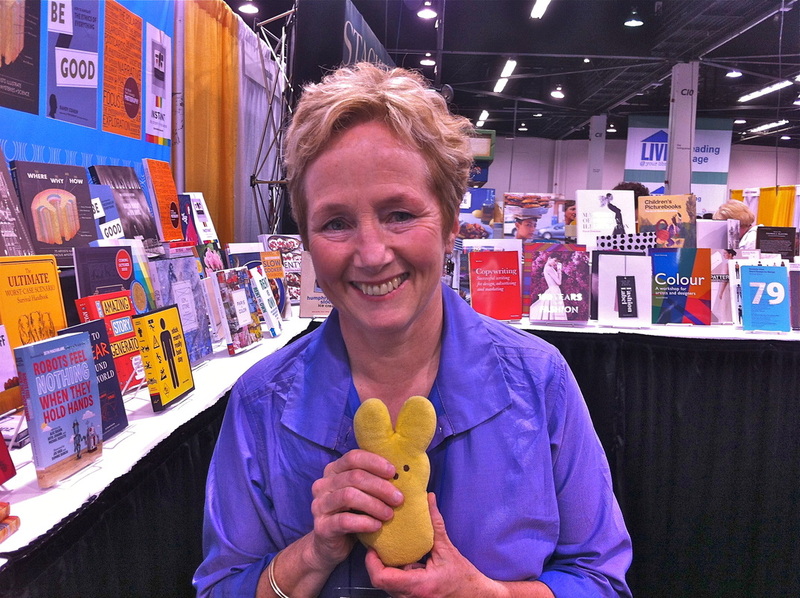 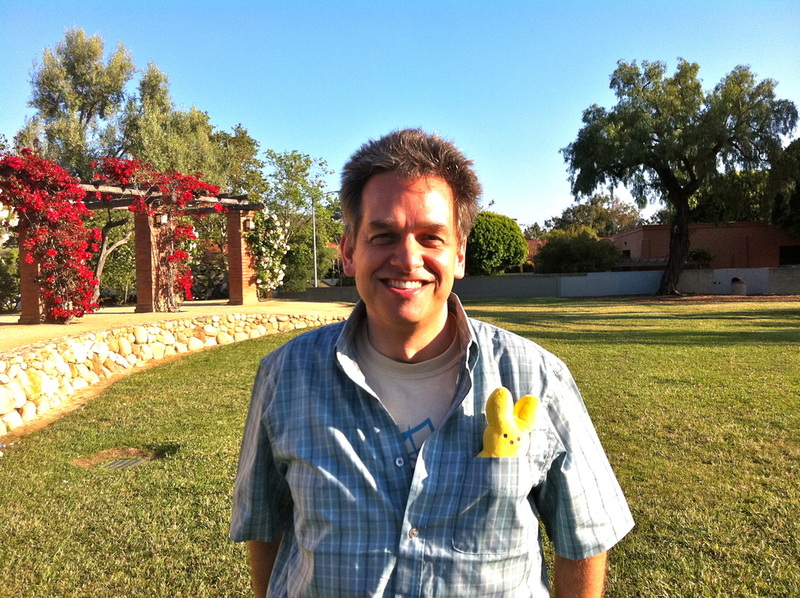 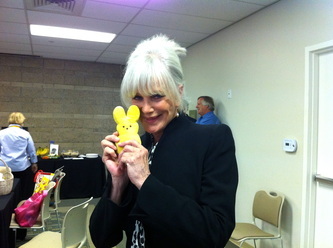 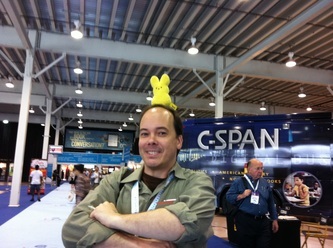 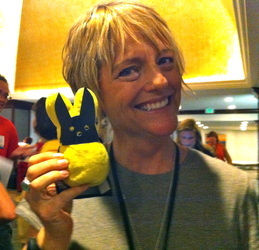 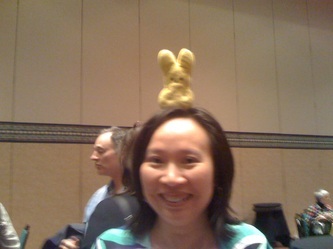 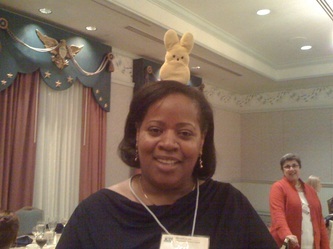 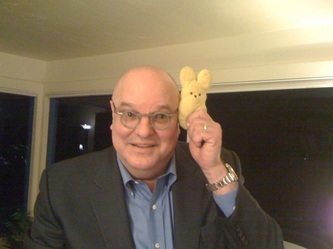 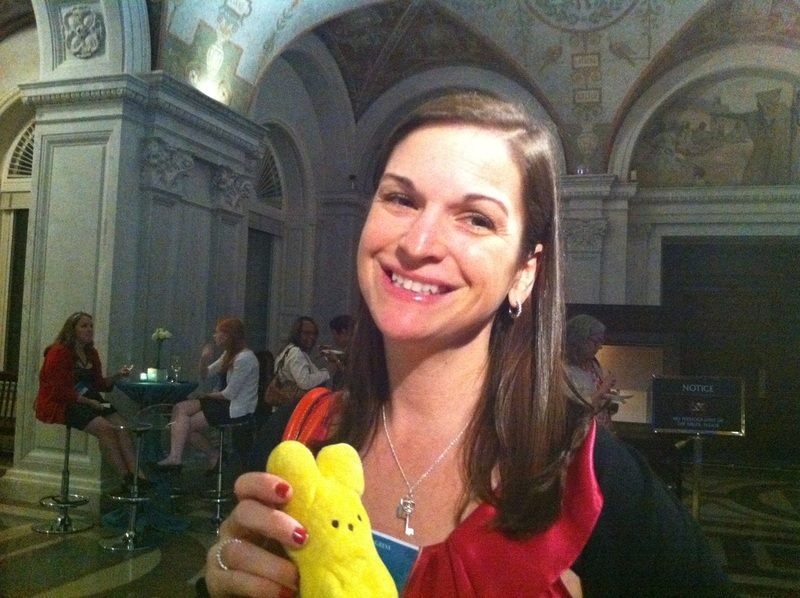 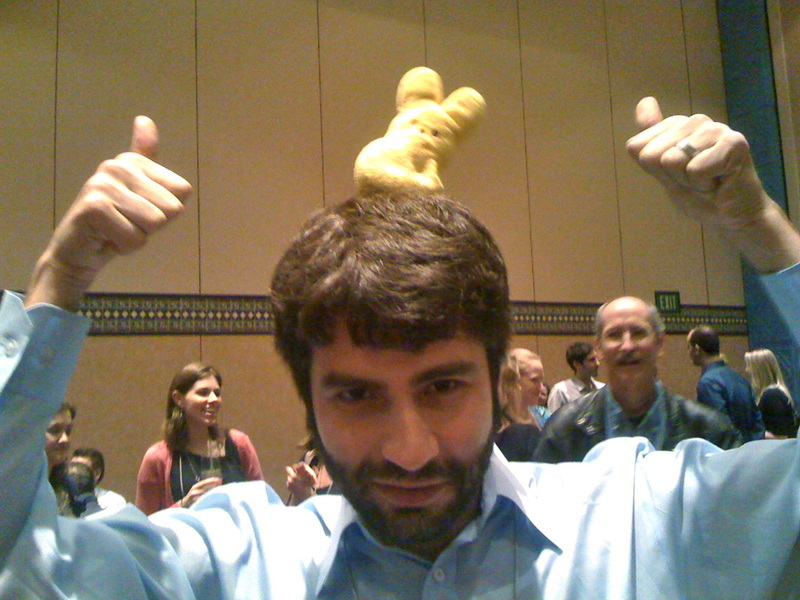 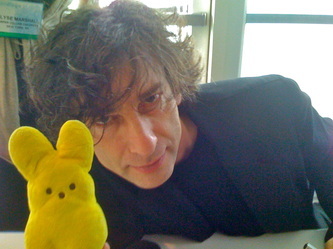 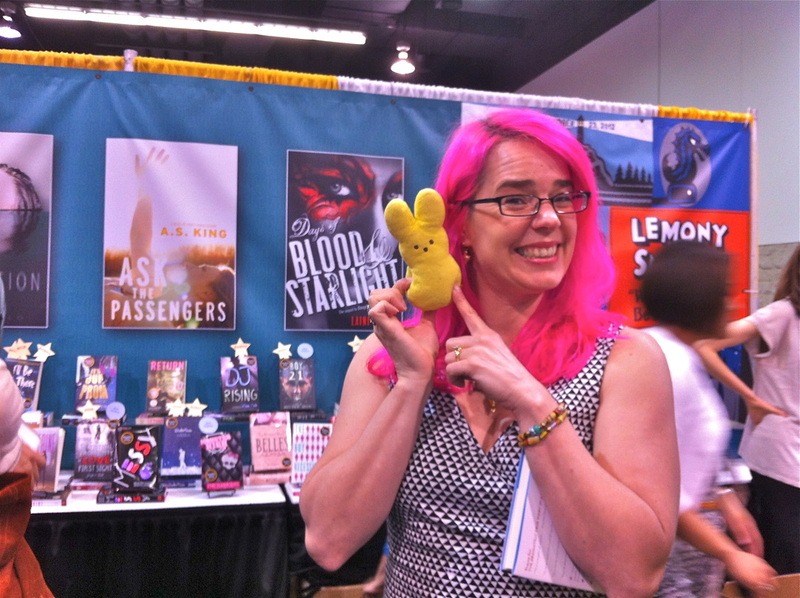 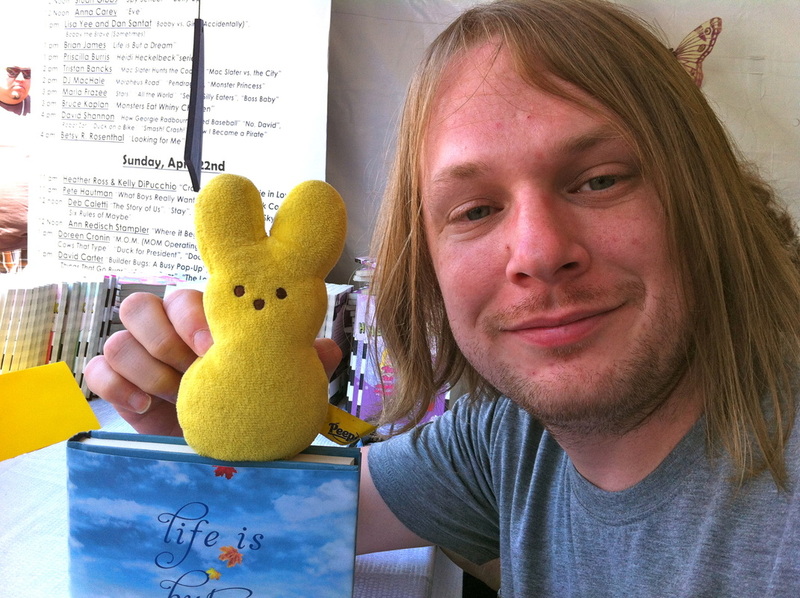 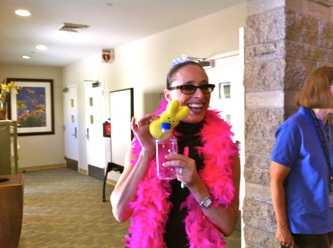 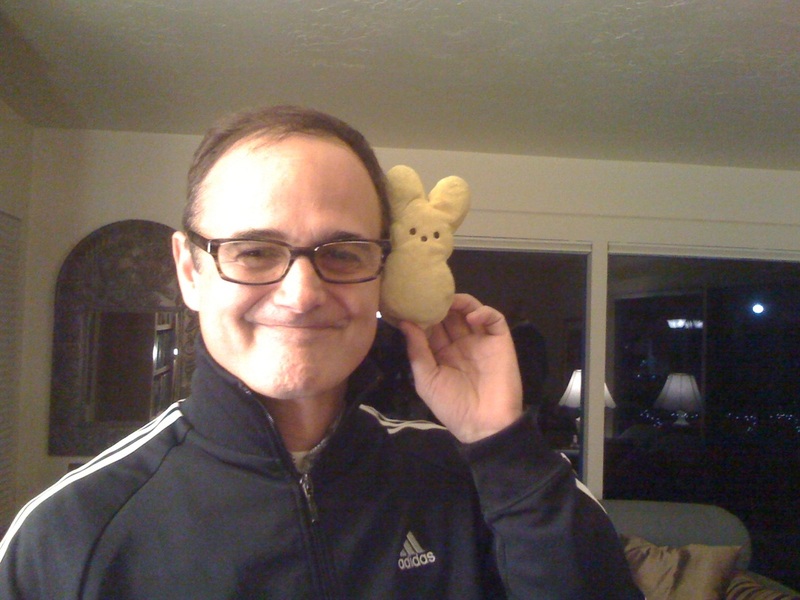 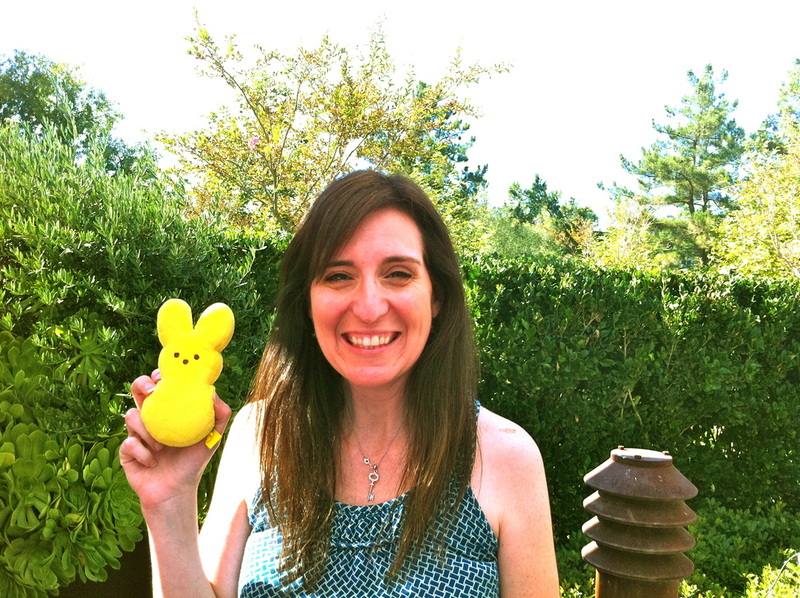 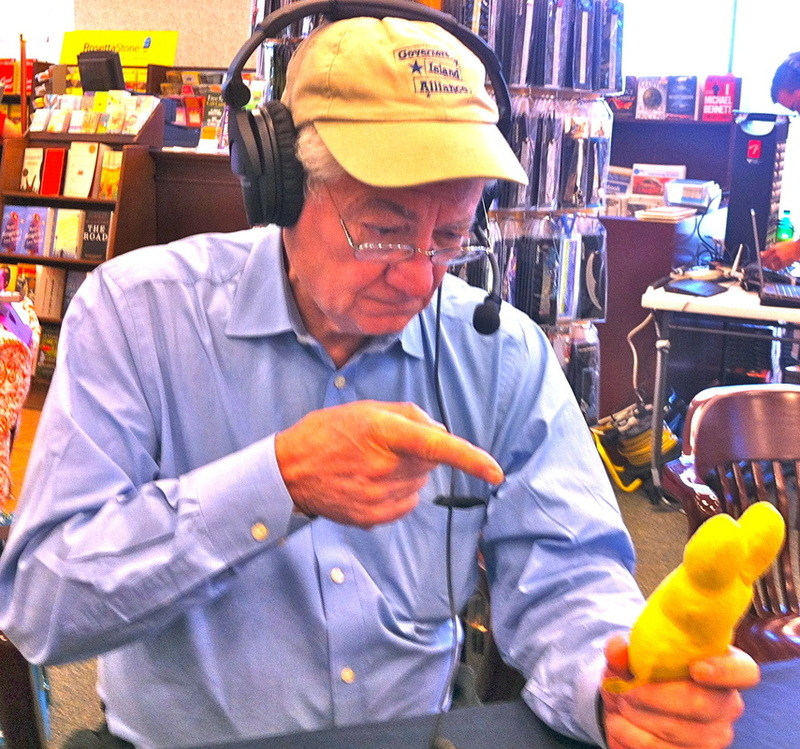 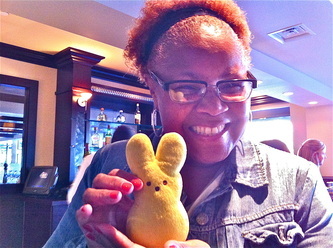 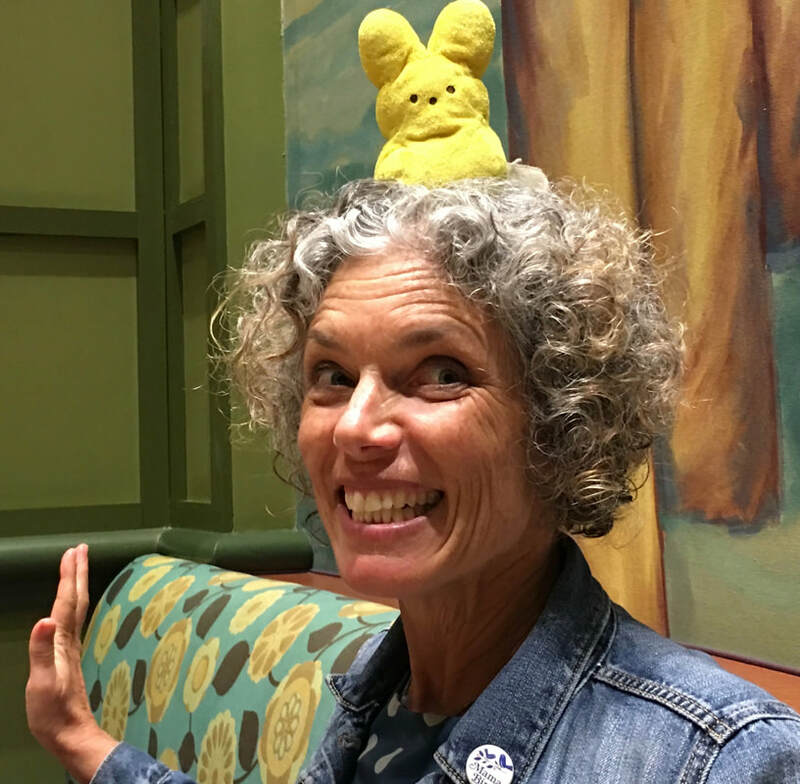 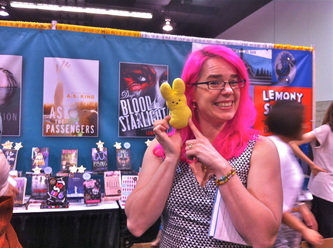 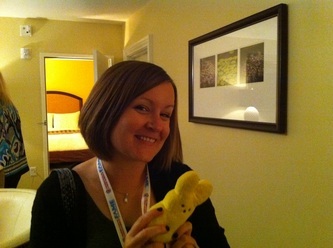 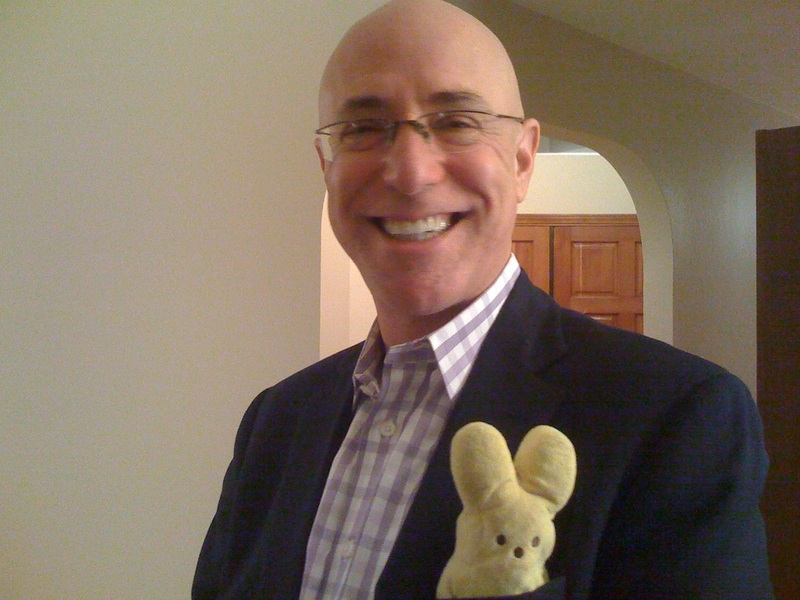 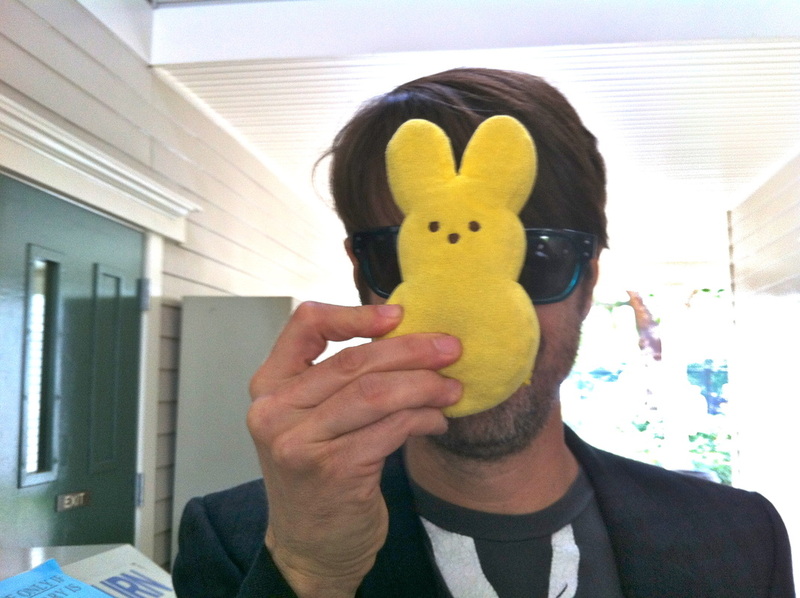 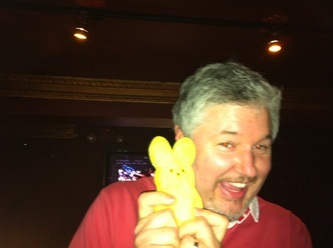 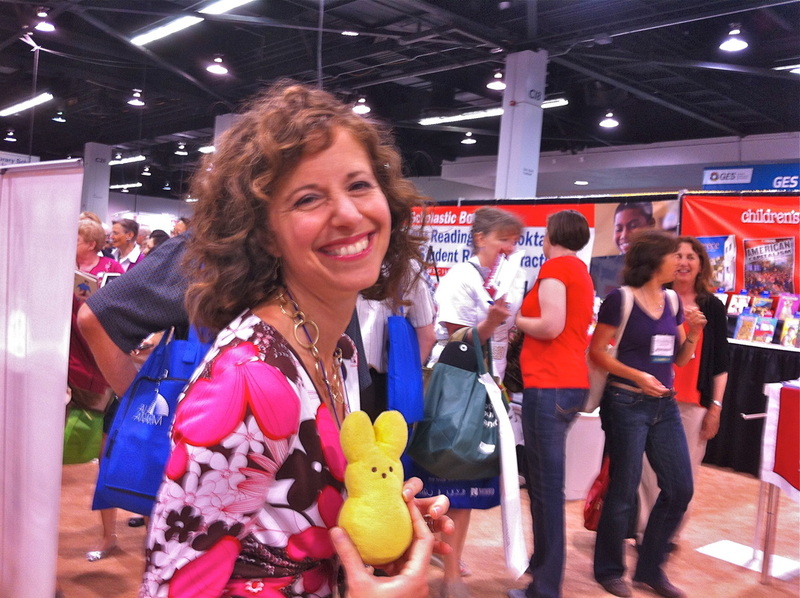 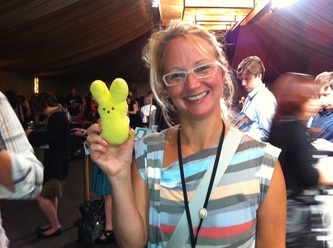 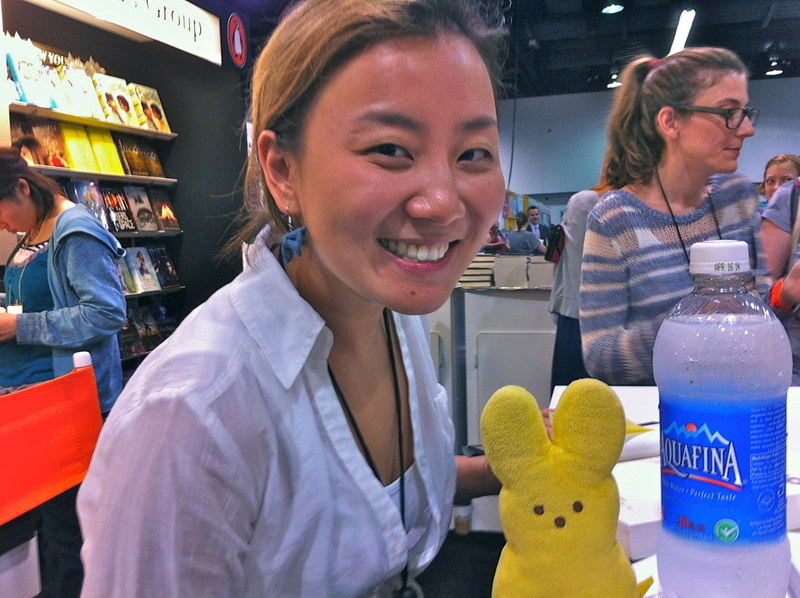 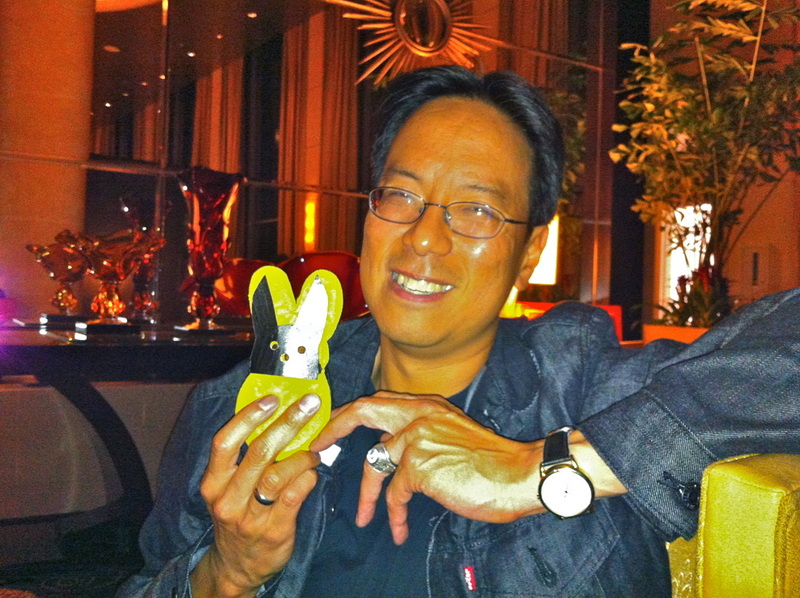 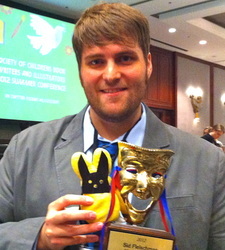 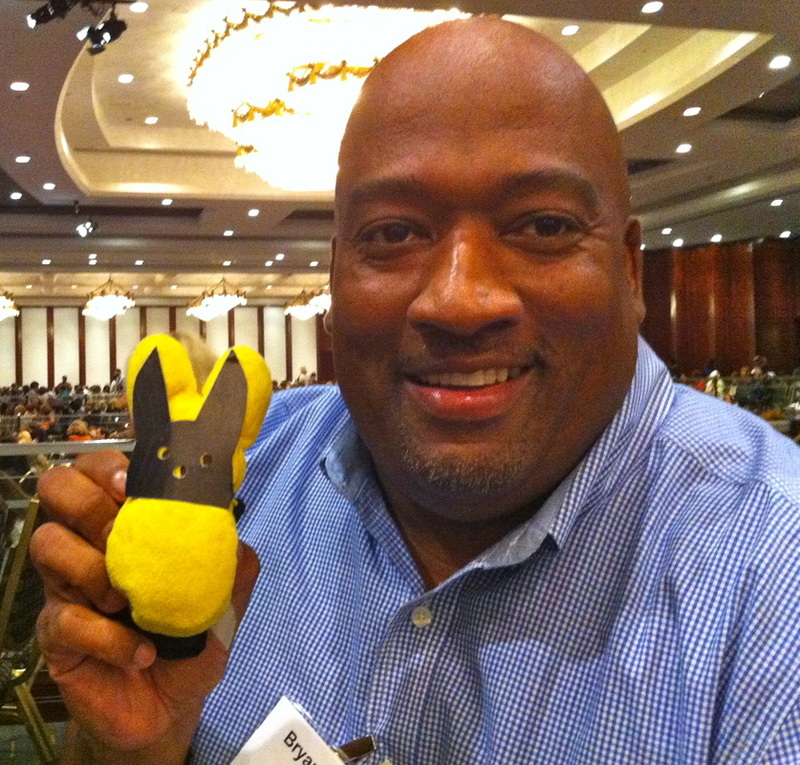 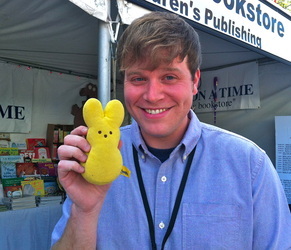 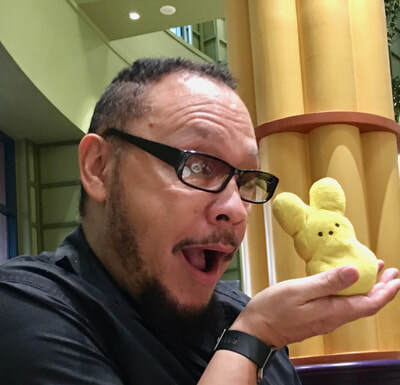 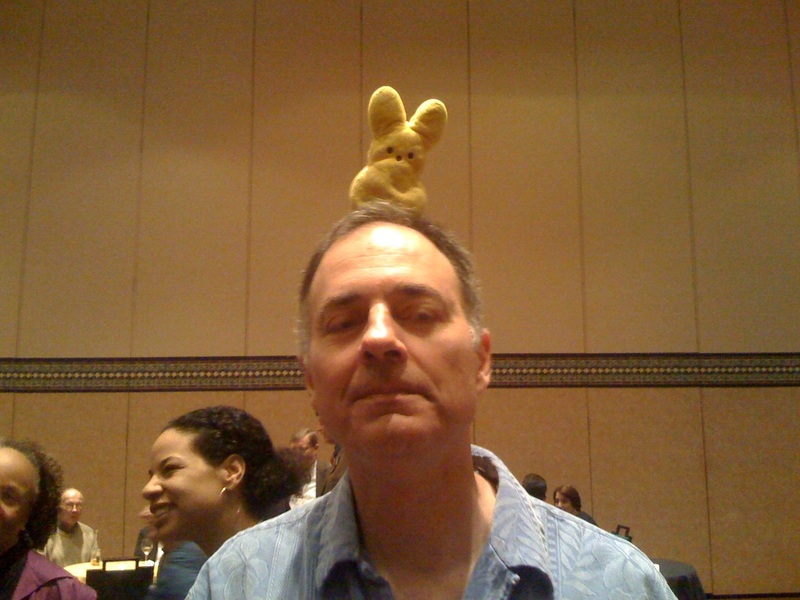 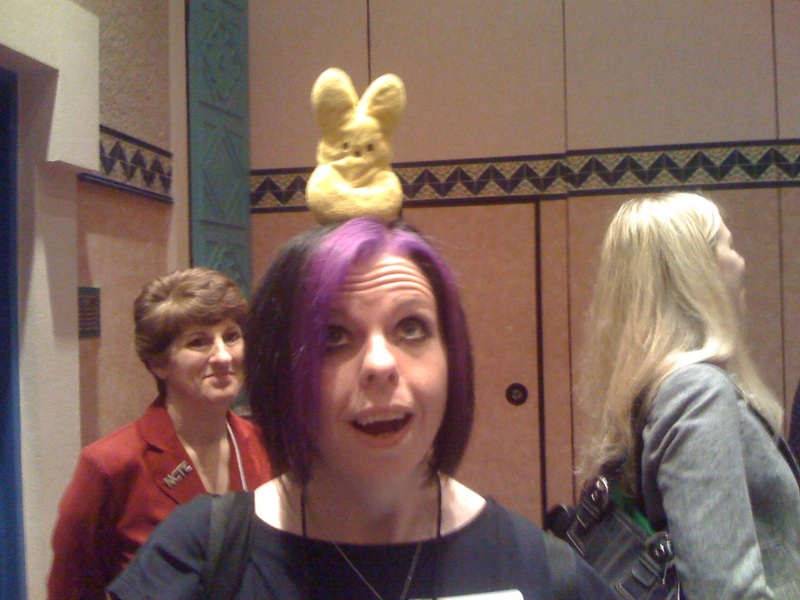 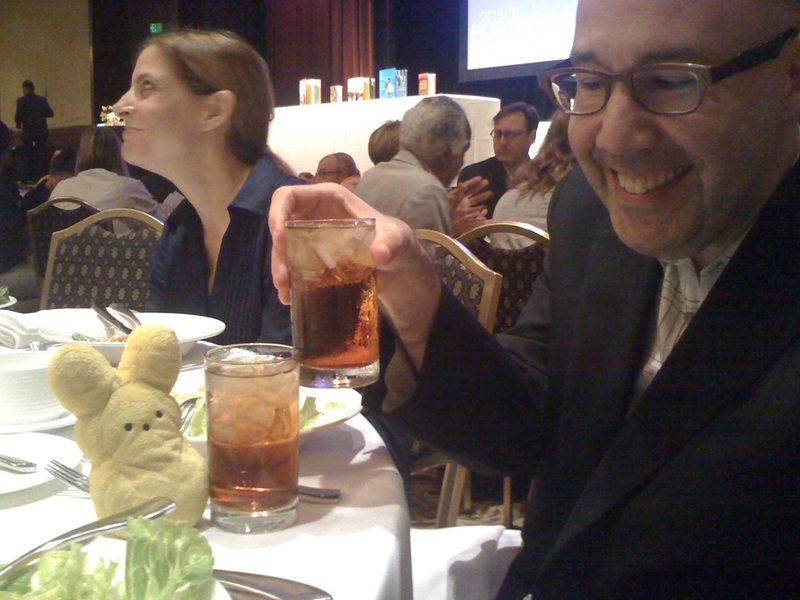 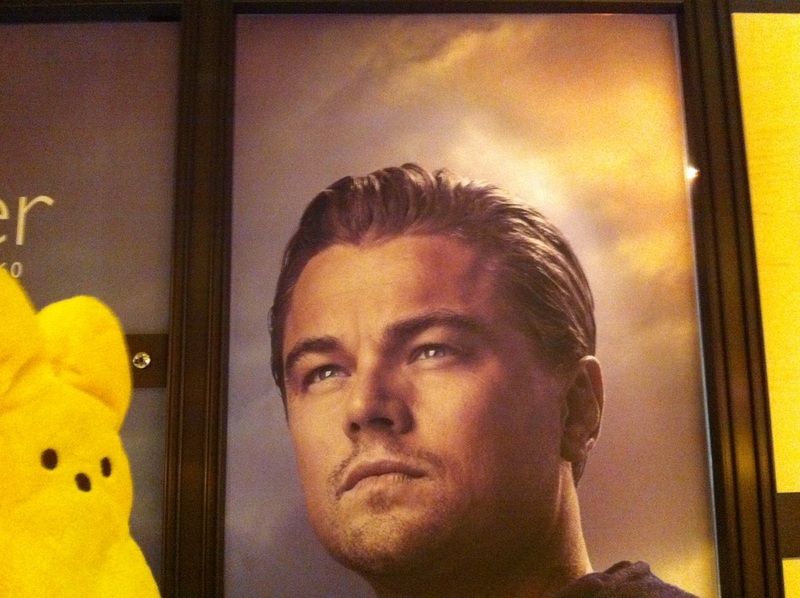 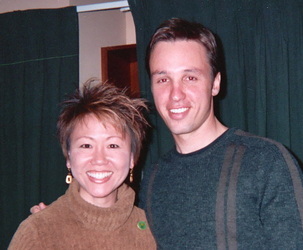 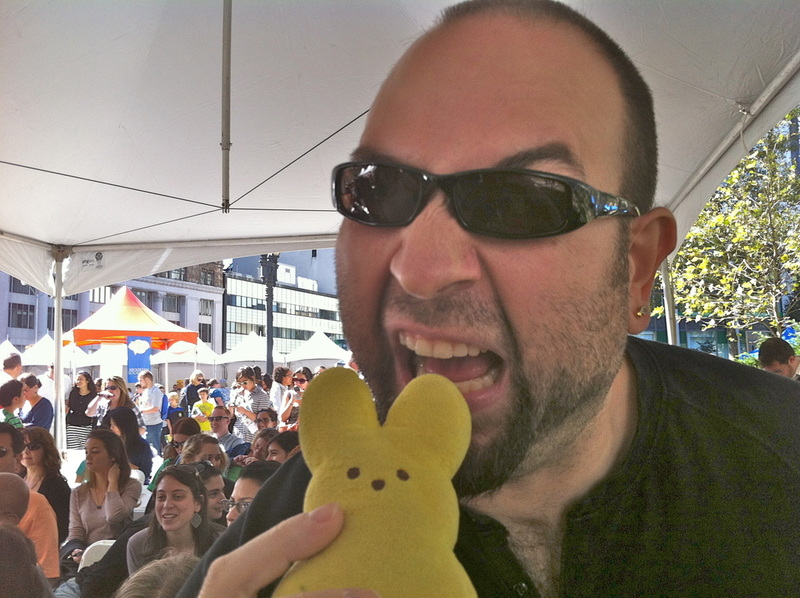 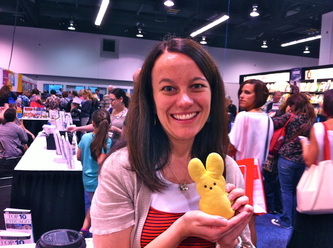 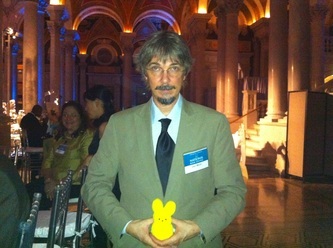 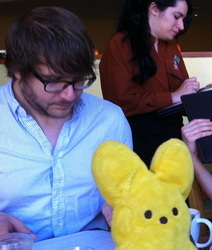 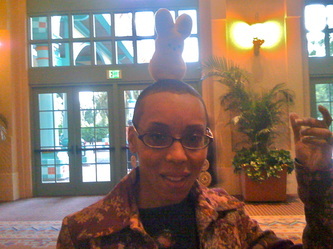 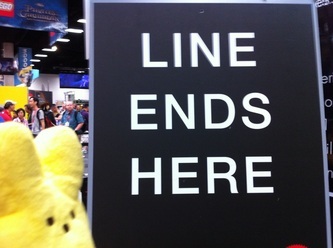 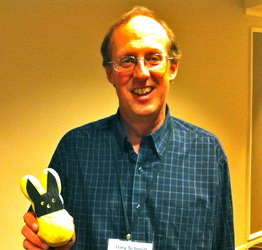 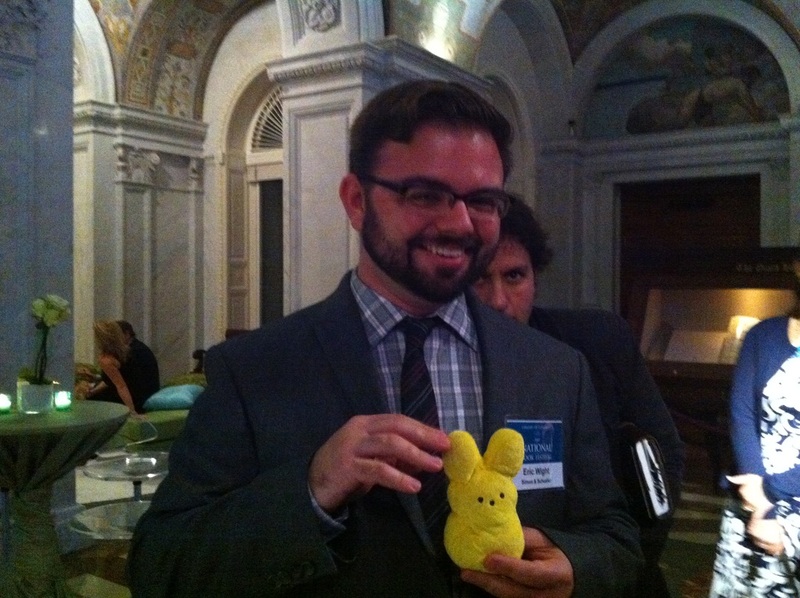 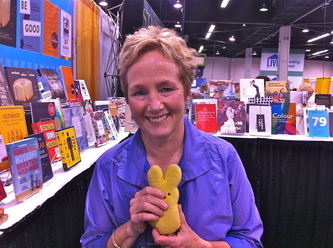 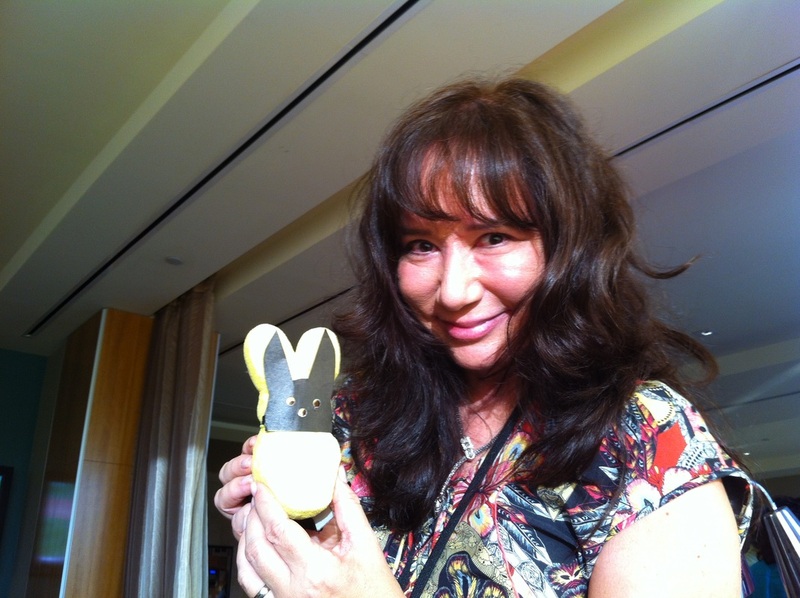 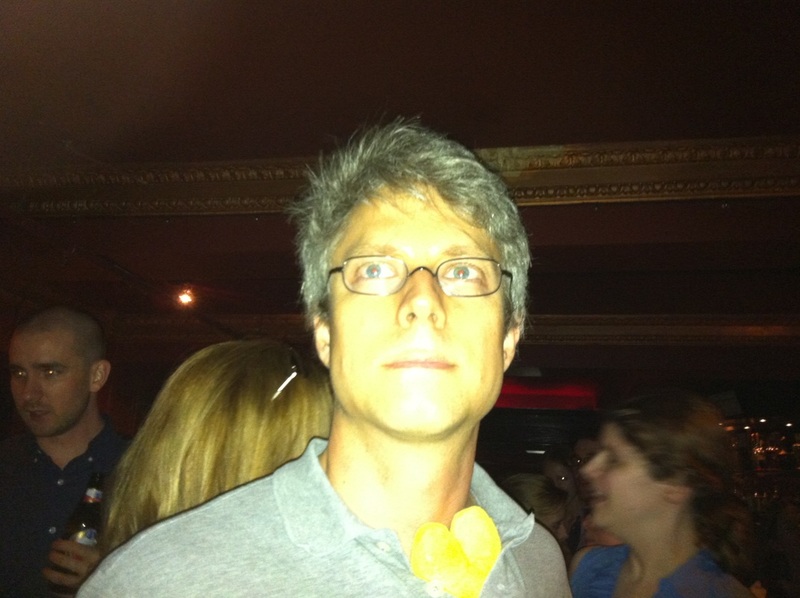 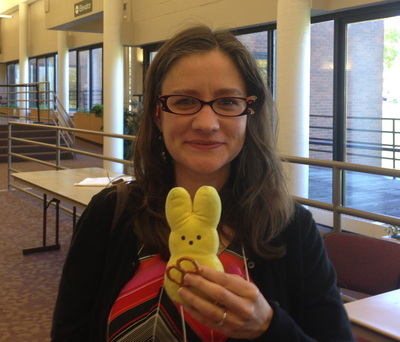 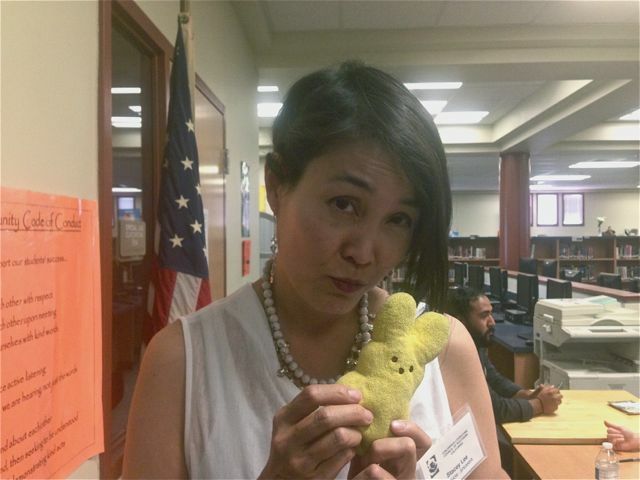 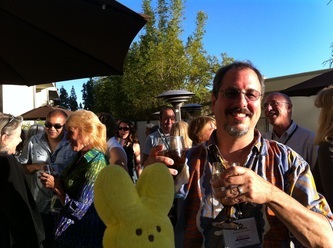 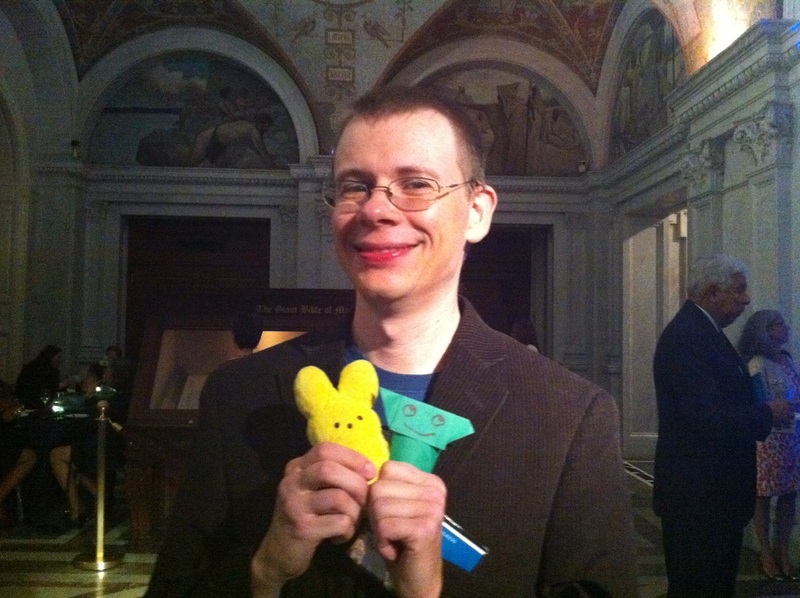 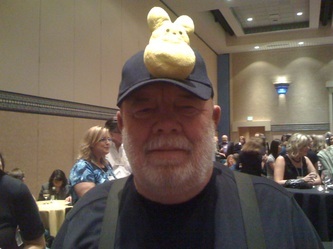 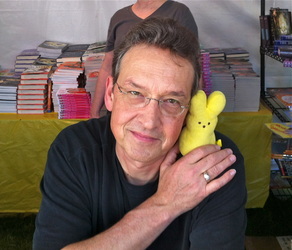 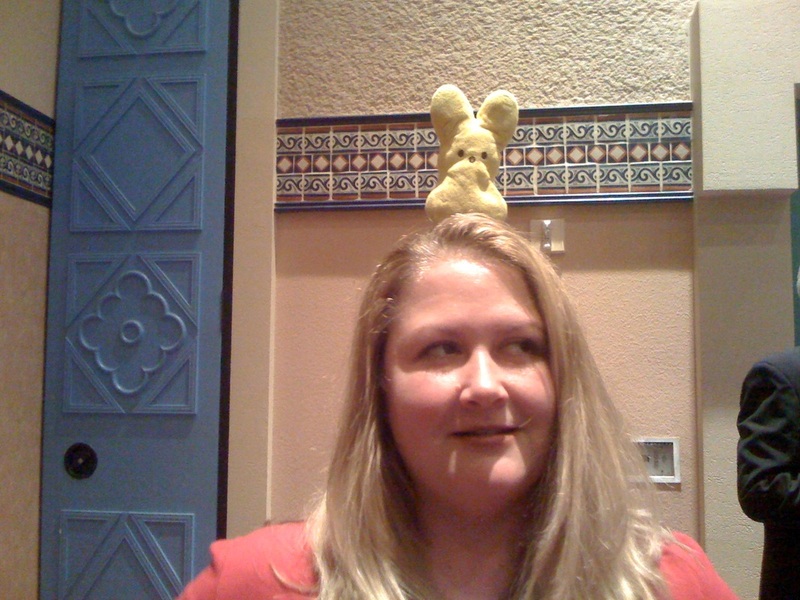 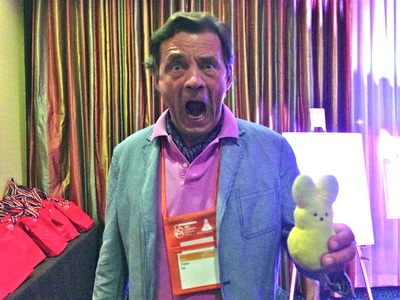 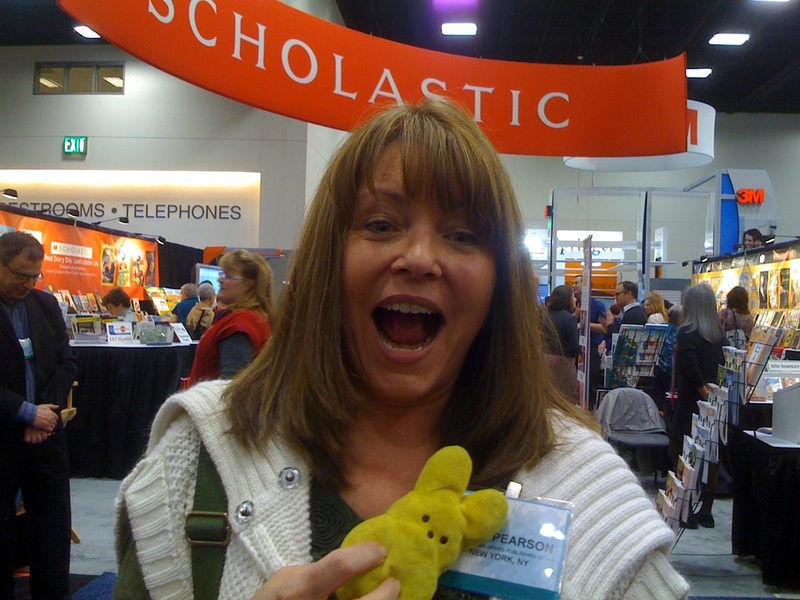 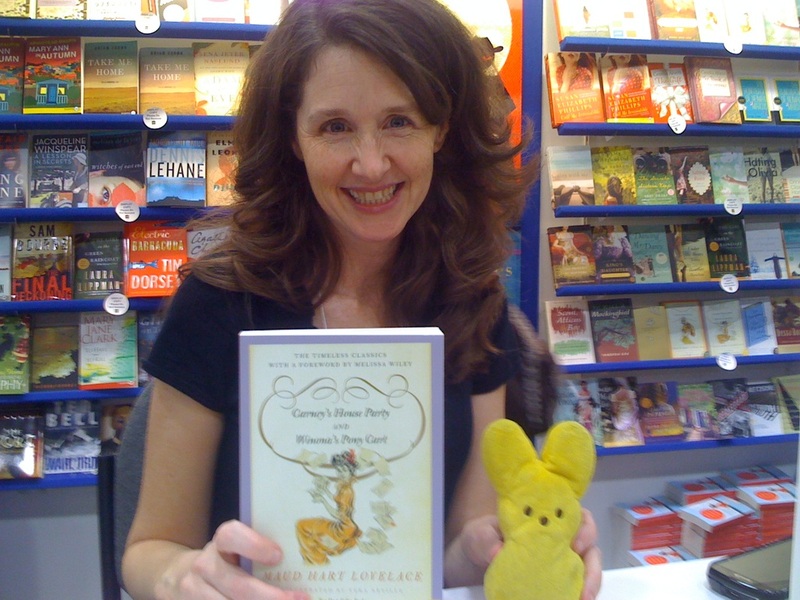 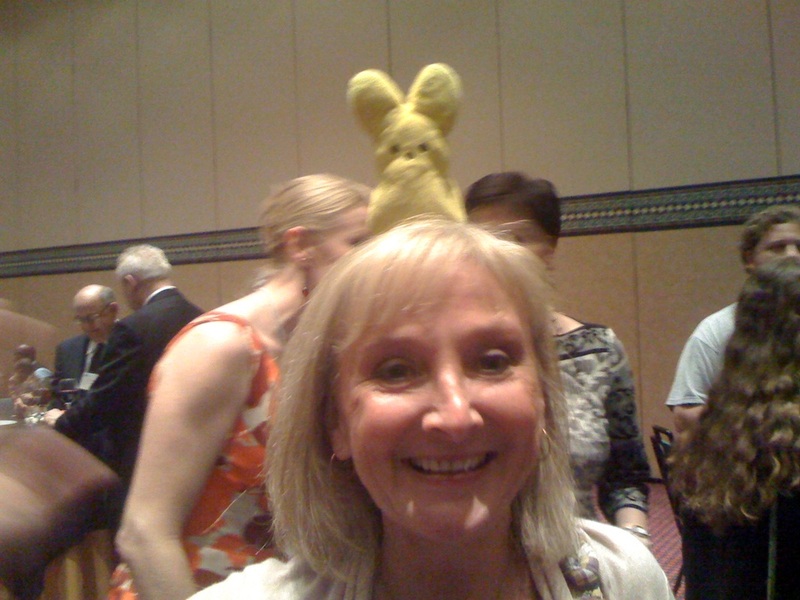 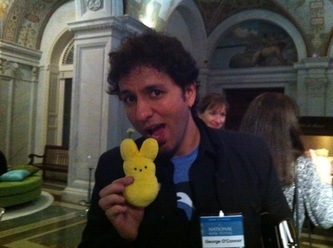 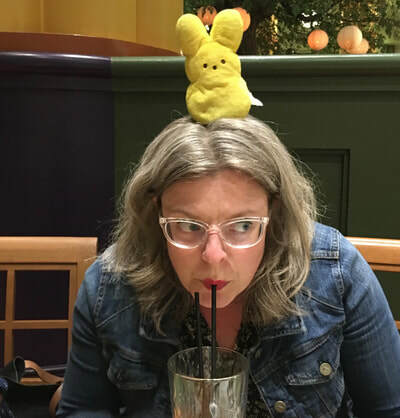 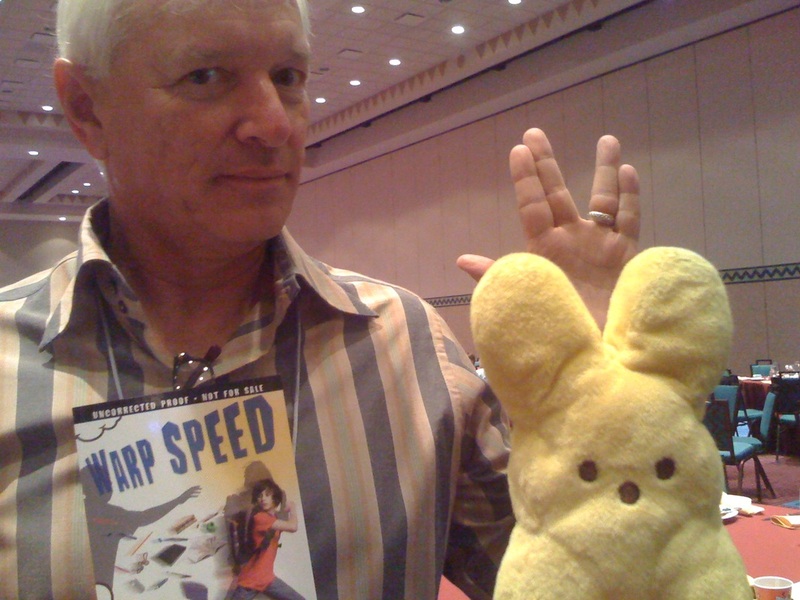 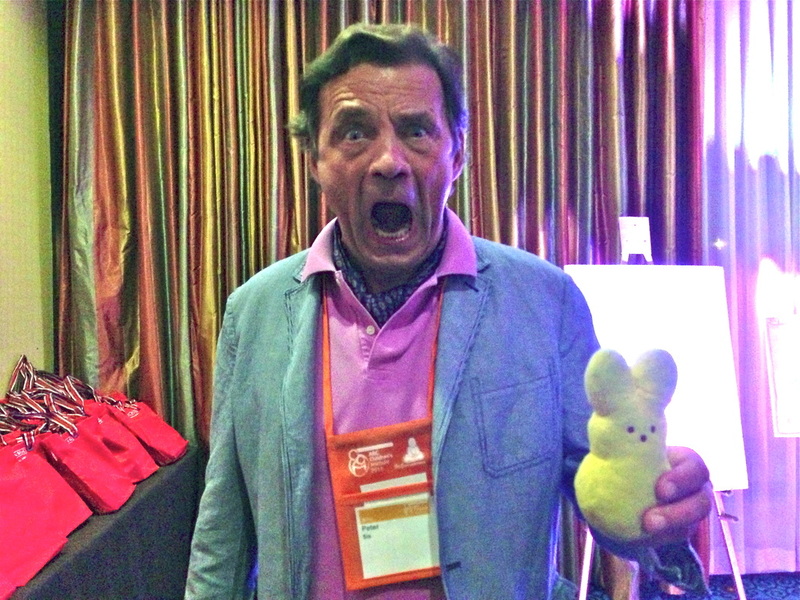 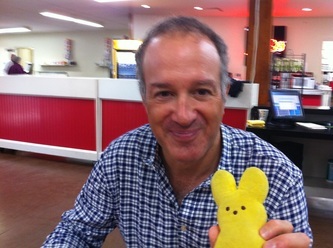 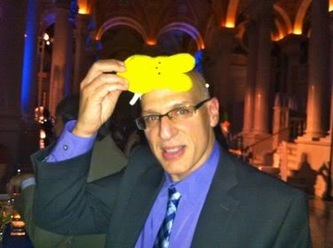 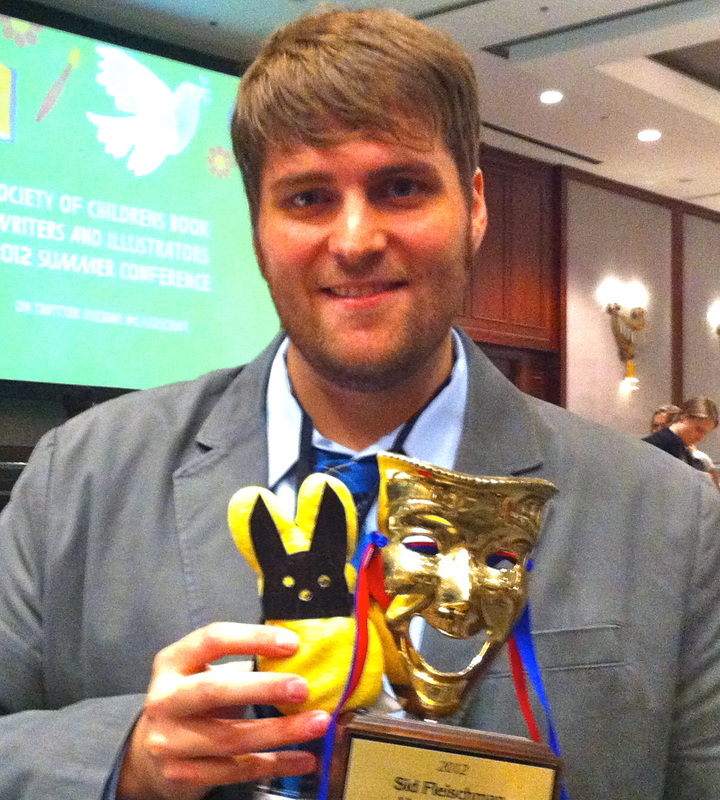 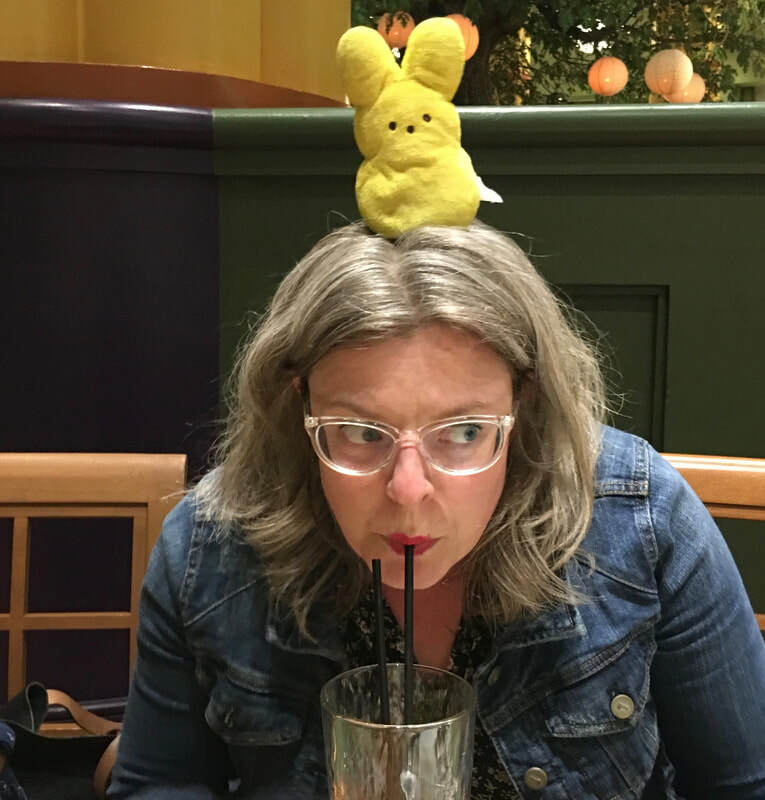 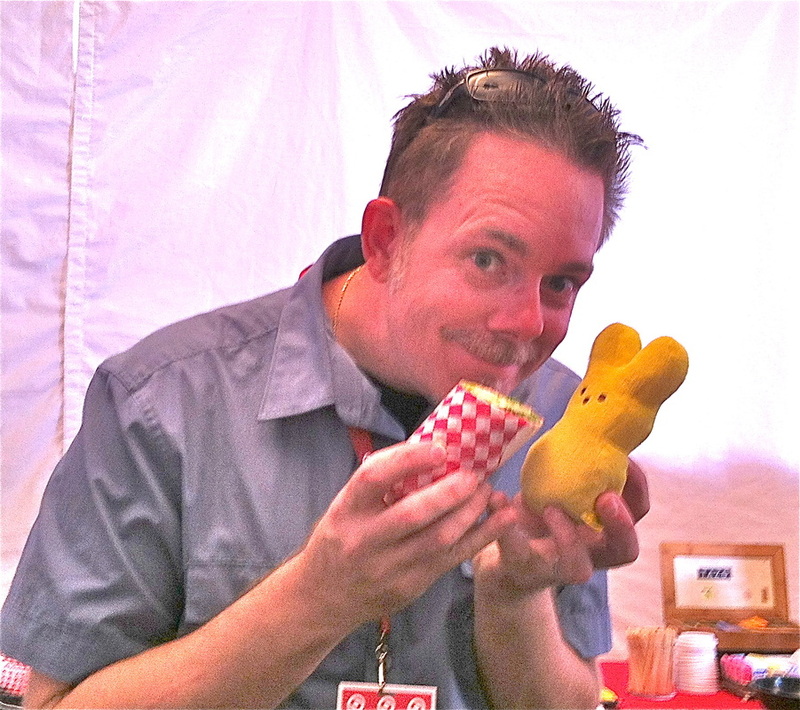 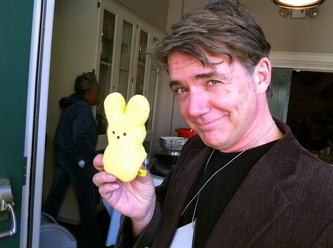 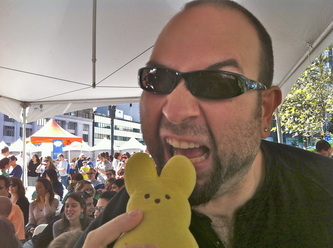 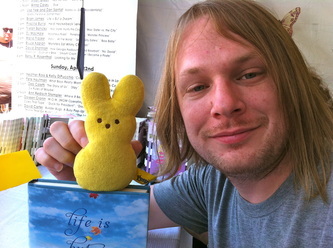 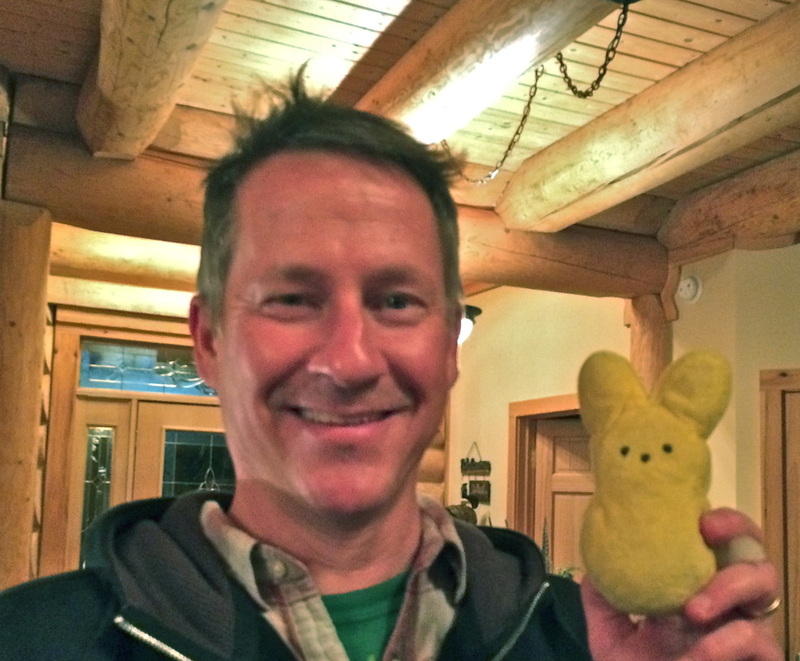 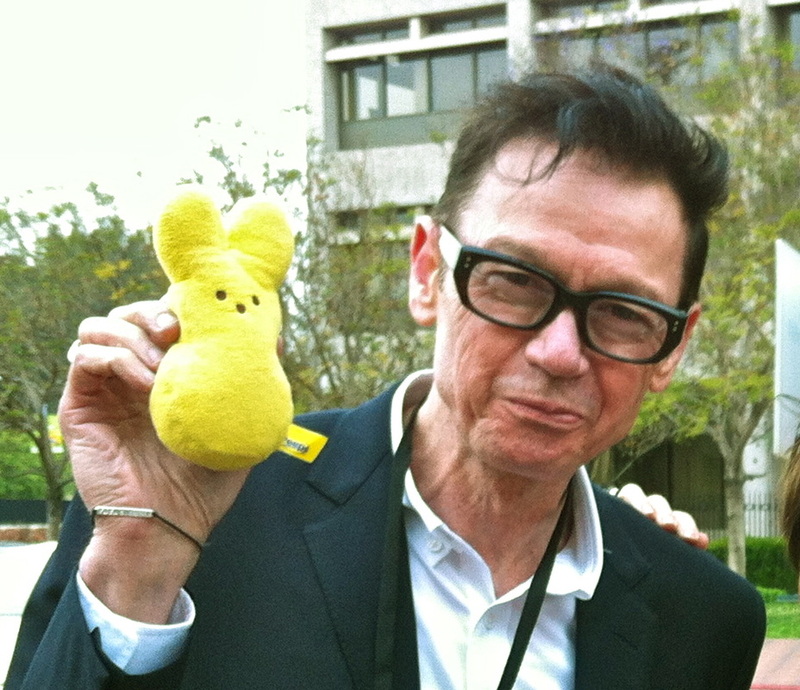 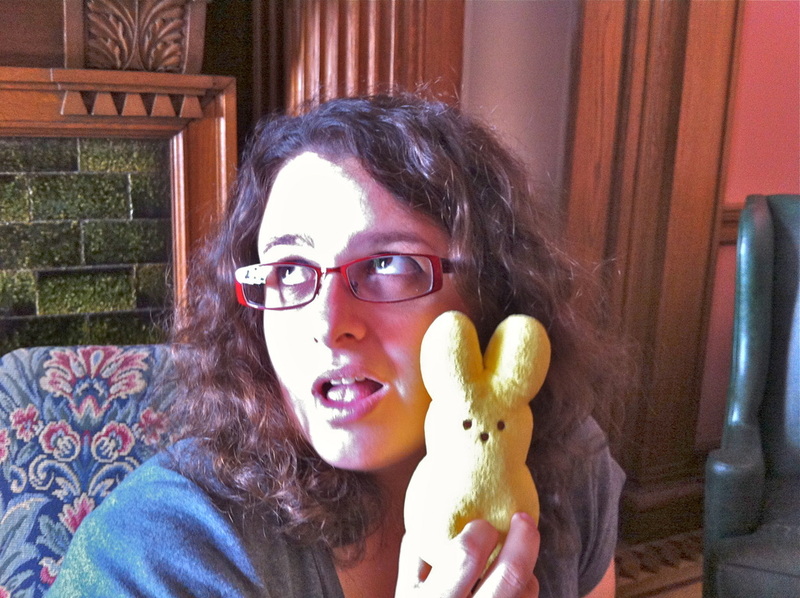 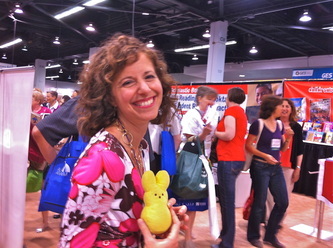 Wow, Even More Famous People Meet Peepy! 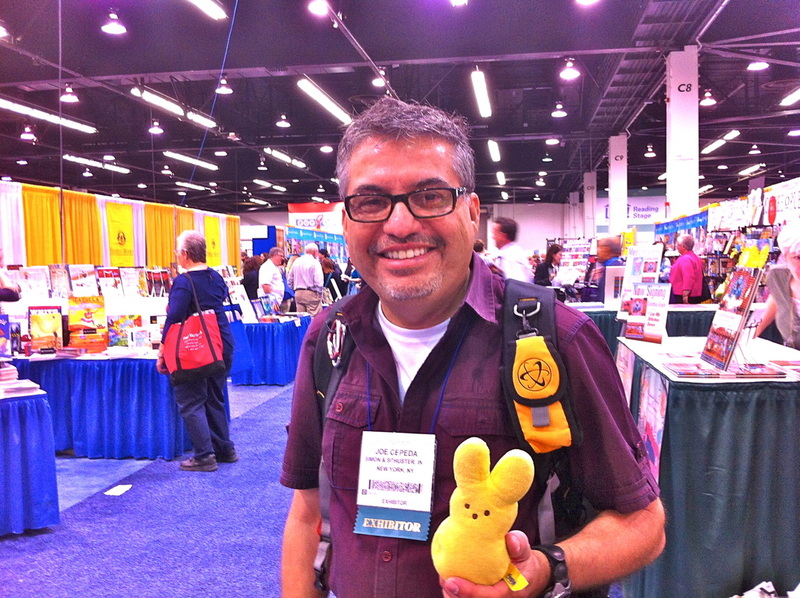 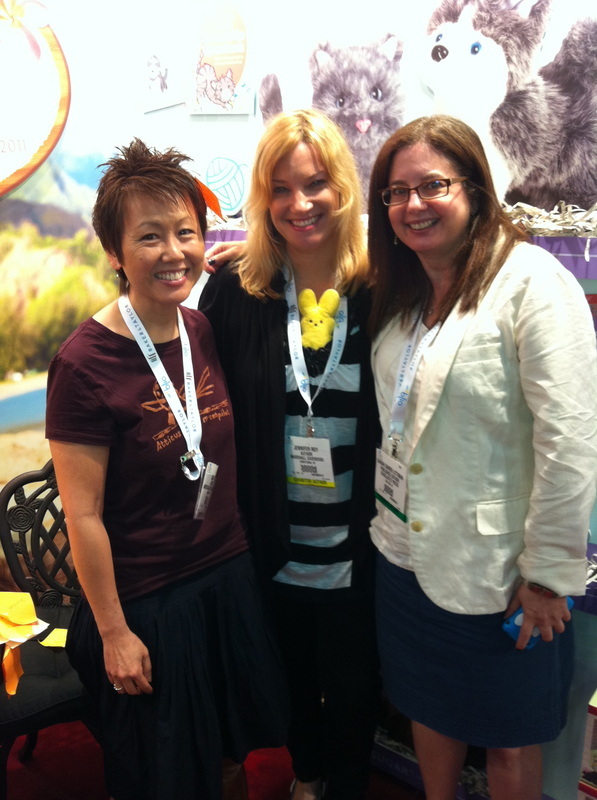 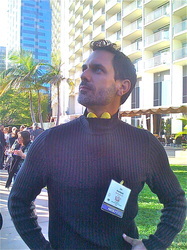 How many of these authors/illustrators do you know? 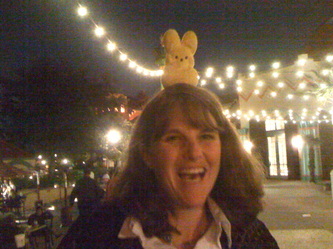 or click on the photo and go through them one at a time.